Tickets are only €90 per person and €38 per child, including welcome cocktail, entertainment, and gastronomic dinner! 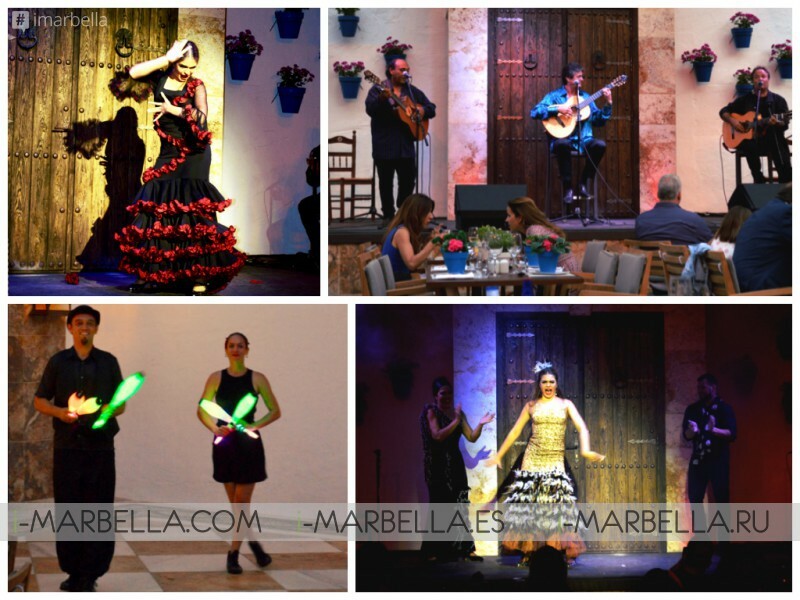 A stunning new Andalusian fiesta of flavour entertainment! Puente Romano Beach Resort and Spa and Chef Dani Garcia boasting 2 Michelin stars have collaborated again to open a new restaurant. El Patio Dani Garcia is located at Puente Romano Beach Resort and Spa's Plaza Village next to La Suite Club. The restaurant offers a brand new concept that includes dinner and fabulous entertainment. 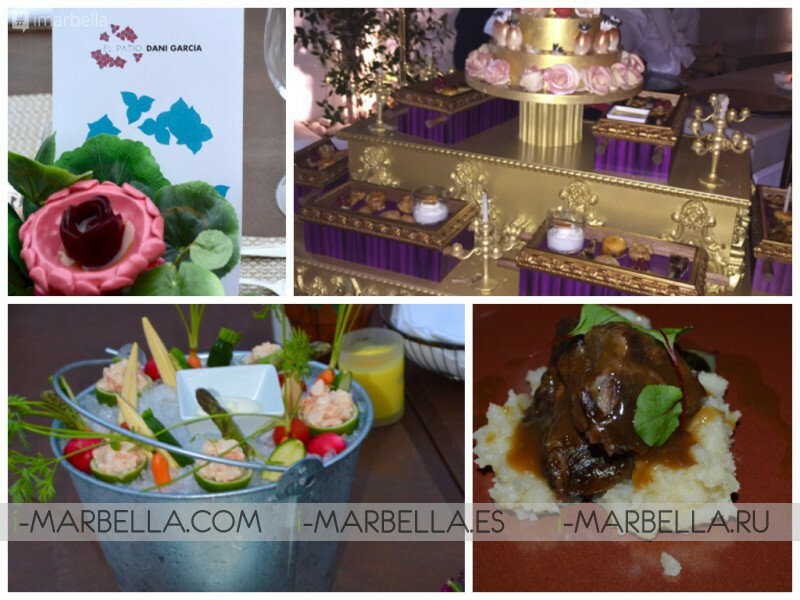 Andalusian cuisine, guests can expect an evening of rich flavours and stunning presentations. 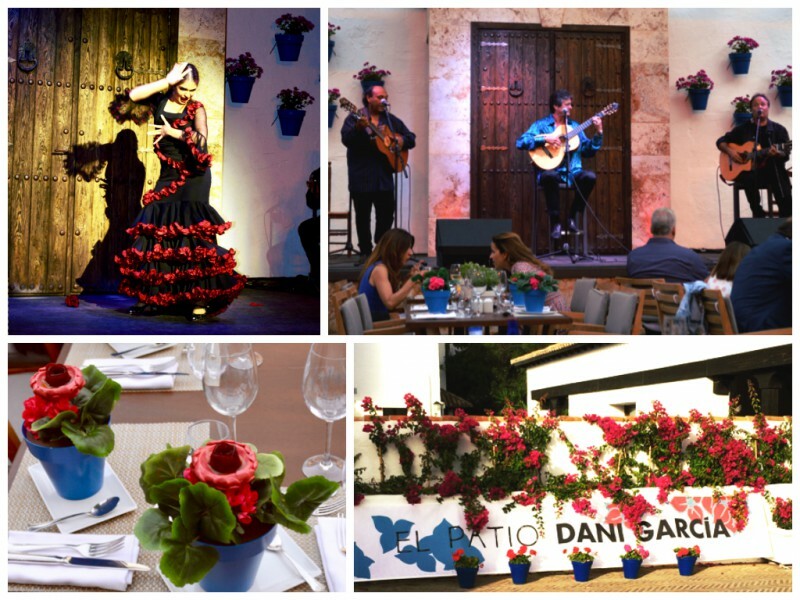 Dinner at El Patio Dani Garcia with Gypsy Kings, flamenco show with the wonderful Aitana of Cordoba dancing Sevillanas. Tickets €90 per person and €38 per child, including welcome cocktail, entertainment, and gastronomic dinner! Summer nights from Tuesday to Sunday!